Nearly three-quarters of lesbian, gay, bisexual and transgender middle and high school students in Florida have been verbally harassed at school, and some have experienced physical harassment and assault, according to a biennial national survey that includes data from each state. 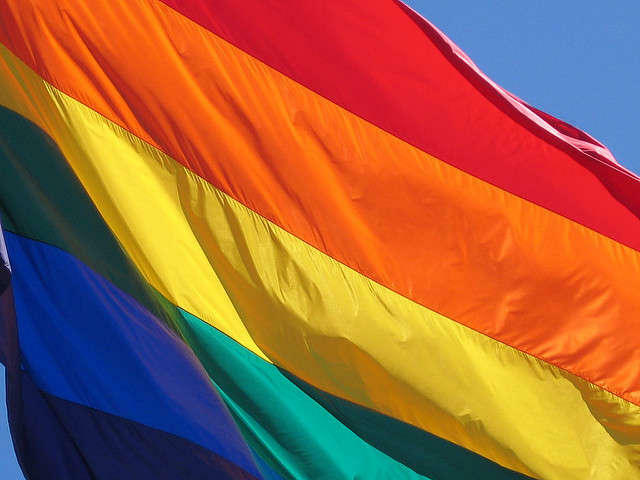 Seventy-four percent of LGBTQ students in Florida middle and high schools said they were verbally harassed over their sexual orientation in the last year, GLSEN found in its most recent survey, released on Wednesday. Imagine being identified by the wrong gender in the lobby of your own doctor’s office, or having trouble finding a job, or being rejected by your own family, because you are a transgender person. These situations complicate an already difficult daily experience for trans people, and they increase the risk of HIV among an already-vulnerable population in South Florida, according to a new study by Human Rights Watch.